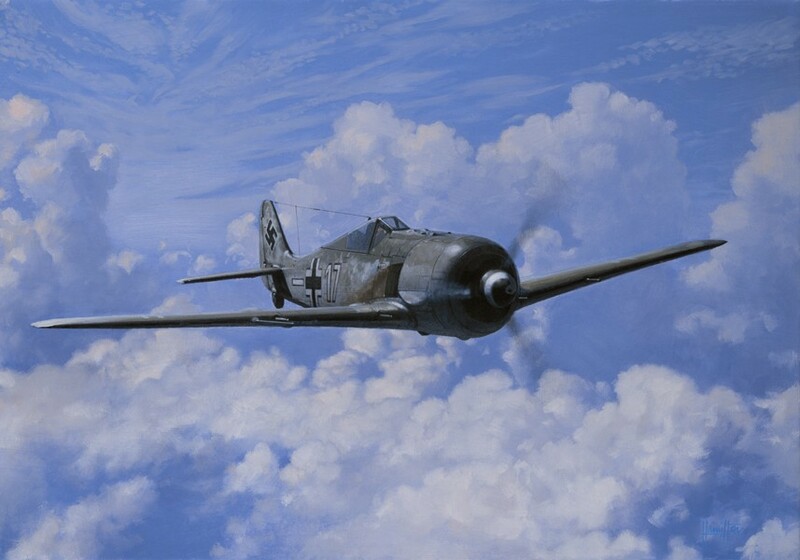 Arguably the best German fighter of the war, when first encountered over England and France in late 1941, the “Butcher Bird” gave the allies a nasty shock, out performing all British and American fighters then in service at all altitudes, and in every respect except turning radius. It saw service in the Luftwaffe as a day fighter, night fighter, fighter bomber, torpedo bomber, tank buster and even a 2 seat trainer. A true all rounder, and extremely efficient in the hands of an ‘experten'.